It was a long two weeks for Tom Onslow-Cole as he waited patiently to return to the Nürburgring for the second round of the VLN championship but his bags are packed and he’s ready to jump back aboard the Schubert Motorsport BMW M6 GT3. The opening round went well for the Rockstar Energy Drink Athlete who made his GT3 debut on the Nürburgring Nordschleife. Dry weather and a trouble-free weekend gave plenty of running time for OC, who is signed as BMW factory drivers for the iconic Nürburgring 24 Hours in May. “For me, the first race was about learning the car, the team and the track,” he explained. “There’s no point going out there and trying to be a hero in your first GT3 race on the Nordschleife. You have to give it the respect it deserves or it’ll chew you up and spit you back out! The VLN championship is a nine-round series that takes place on the Nordschleife and teams use the opening two rounds to prepare for the world-famous Nürburgring 24 Hours. 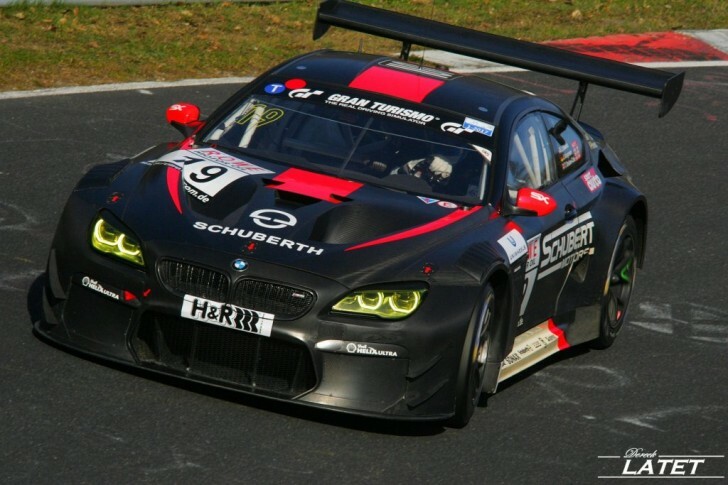 Earlier this year, BMW Motorsport signed OC to contest VLN1, VLN2, the Nürburgring qualifying race and, of course, the main event and placed him with race- and championship-winning team Schubert Motorsport. .